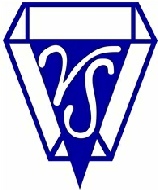 Vendor's Supply was founded in 1964 by James H. Sikes. Jim Sikes served in the Marine Corps in Korea. When he returned, he found employment in the bakery business and realized there was a need for a vending supplies distribution company that would better serve vending machine operators by stocking and delivering vending machine products on a reliable regularly scheduled basis. Initially using his carport in Columbia, South Carolina as a warehouse and an old pickup as his delivery truck, Sikes’ entrepreneurial skills allowed him to rapidly become a successful vending machine products distributor. 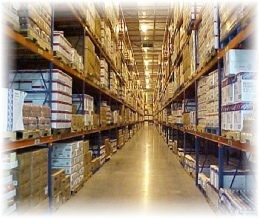 Over the years, Sikes grew his business, moving several times into larger facilities, and eventually into the present office and warehouse complex located on Saluda River Road in Columbia. As his business grew, Sikes found opportunities to expand his business and establish distribution centers in five other States which today serve satisfied customers in most of the eastern United States. More information about the history of each location can be found by clicking on the Locations link. Vendors Supply, Inc. routinely places in South Carolina's top 100 privately owned companies, and James Sikes received the prestigious Ernst & Young "Entrepreneur of the Year" award. 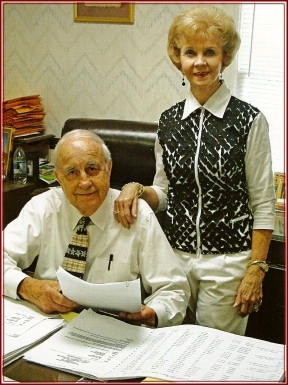 In 2010, James Sikes retired at the age of 79, and his son, Randy Sikes, assumed the duties of President and Chief Executive Officer. Ronnie Stokes, Jim Sikes’ Son-in-Law, now serves as Vice-President and Chief Financial Officer. James Sikes passed away in September of 2013. “Service is our #1 Product”.